Owner carry terms! 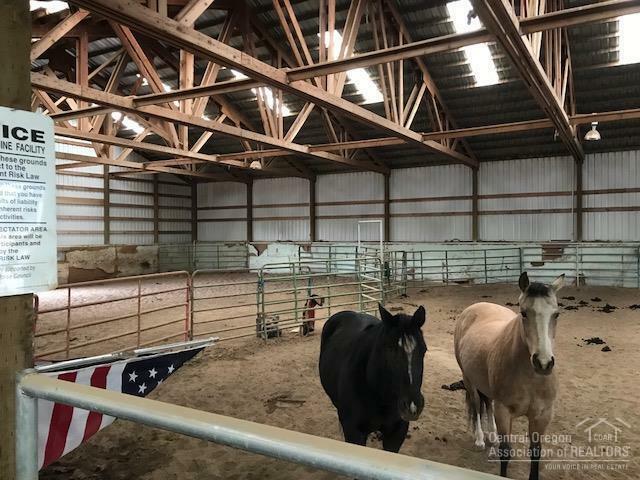 Horse property with indoor arena and 2 manufactured homes, only 6 minutes from Bend! 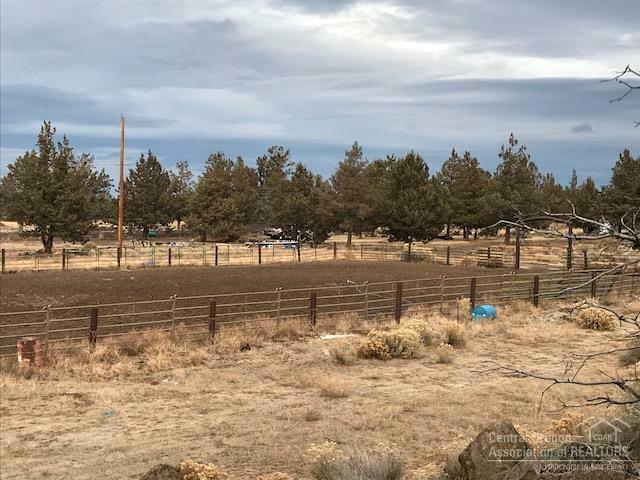 Six acres of irrigated pasture, mountain views, on nearly 20 acres! Live in one home and rent out the other. 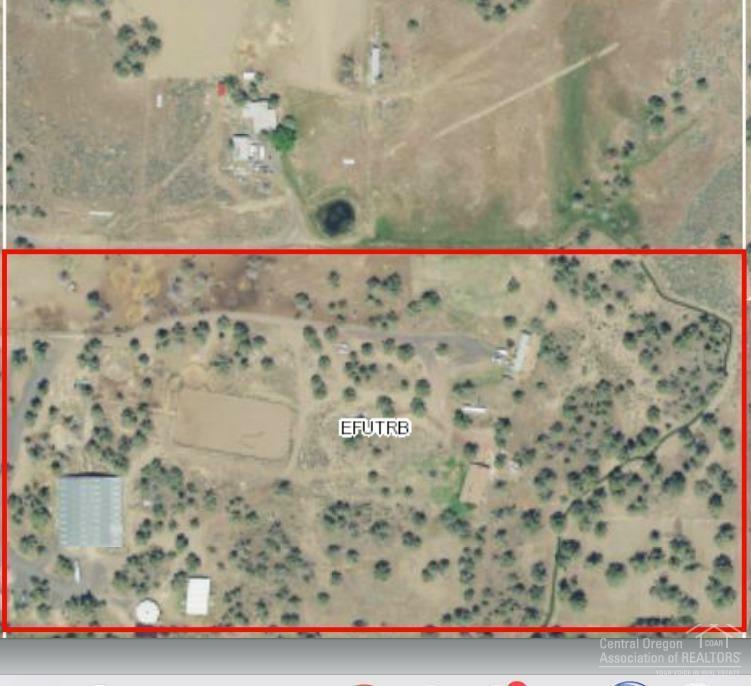 Property needs work but has enormous potential.